MOCA Jacksonville is hosting MOCA Family Day, a free day of innovative art-making, interactive fun and other surprises. The event is Saturday, April 13, from 11 a.m. to 5 p.m., at MOCA Jacksonville, located at 333 N. Laura St. The event is free and open to the public. 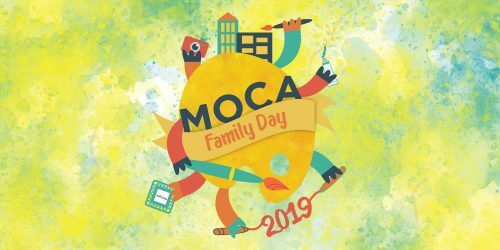 MOCA Family Day partners include the Jacksonville Zoo and Gardens, Ritz Theatre and Museum, Jacksonville Symphony, Jax Poetry Fest, Jacksonville Science Festival, The Cummer Museum of Art & Gardens, GROWyoga and the Bold City Contemporary Ensemble, among others. There will be live performances by the Jacksonville Symphony and the La Villa and Douglas Anderson Schools of the Arts. More information is available here.